El Nido is a quite a remote place. Here are the different options to get to our tropical paradise. 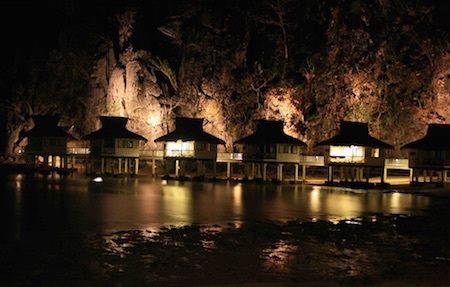 Where to stay in El Nido? Here is a selection of 51 hotels to choose from on booking.com. This is a one of a kind experience. Stay for the night on a remote island in the Bacuit archipelago. Touring the islands around El Nido is an amazing experience. But staying on one of them for the night is something unforgettable. 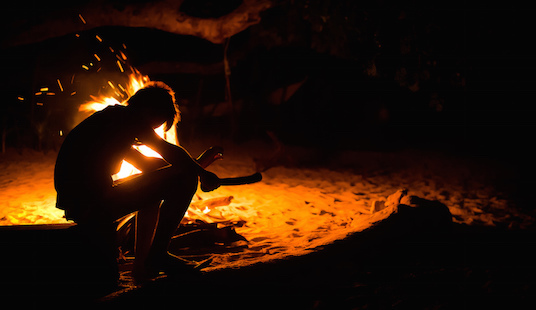 Can you picture yourself enjoying the beautiful sunset on the West Philippines Sea, stargazing at the milky way laying on a white sand beach, and having a cheerful moment with your friends or loved ones around a campfire? You can live this memorable experience thanks to an all-inclusive trip (boat, tent, food and drink). Planning your overnight camping is just one click away! From island hopping to scuba diving, snorkeling and inland tours, there is a ton of things you can do in El Nido, Palawan! This is a must do in El Nido. But there are plenty of ways to go island hopping. Discover them here! Spend the night on an island. Another way of discovering Palawan's rugged beauty. Whether you like scuba diving or free diving, you will find the appropriate dive centers in El Nido. Book your van transfer online and go from Puerto Princesa to Port Barton and El Nido. Rent a motorbike, a scooter, a kayak, snorkeling gear, or a bicycle for a perfect day in El Nido. Meet the people and discover the culture of El Nido with the cultural tours. Plan your tours and activities today thanks to our online booking tool. There is no ATM in El Nido... Booking online allows you to limit the amount of cash you bring and to be sure you can do all the activities you want! This is an important topic for travellers: what is the best time of the year to come to Palawan? 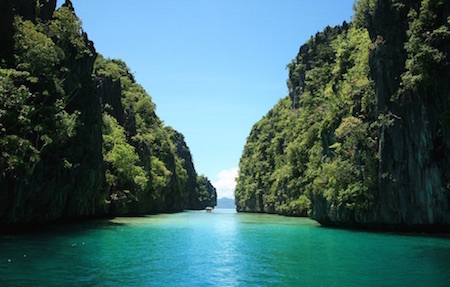 Discover when to come to El Nido and to explore Palawan! Discover how to get to Port Barton, from El Nido and Puerto Princesa, whether it be by van (public or private), by bus, by car, by motorbike or by boat. In this article, we'll speak about some cool activities to have in Palawan's capital city. 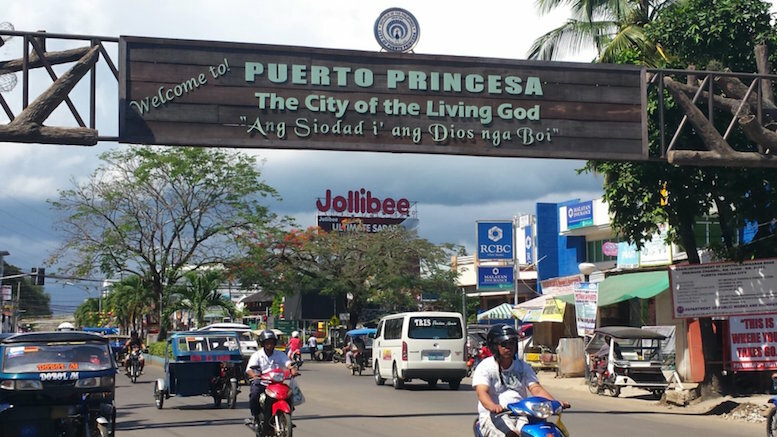 Click here to discover what to do in Puerto Princesa! El Nido is located up north of Palawan. You can get there either by van from Puerto Princesa, either by plane from Manila. 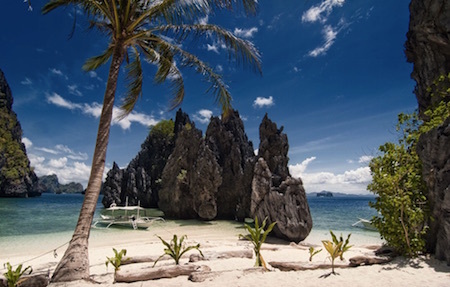 Click here to get more informations on this topic : How to get to El Nido, Palawan? El Nido is quite a remote place. Thus, it’s better to plan ahead and bring everything you’ll need there. Click here to get more informations on this topic. Going to El Nido is an adventure in itself. Some may prefer to live it on the go, but planning ahead is definitely a good idea. Click here to get more information on this topic. There are two seasons in El Nido: the dry season and the monsoon months. When is the best time of the year to come? Click here to read more about that topic. Where to connect on the Internet in El Nido? Discover where you can find an Internet access in El Nido. Click here to get more information on that topic. At the current time, there is no ATM in El Nido. Thus, it is important that you bring enough money to finance your vacations there. Click here to get more information on that topic. 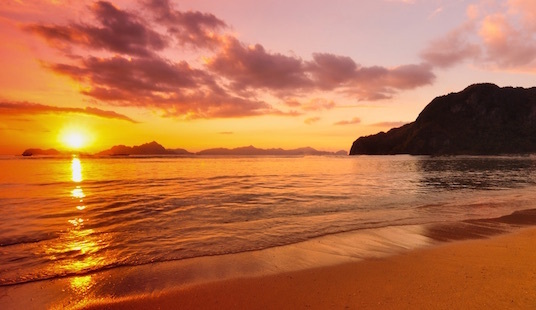 Where to find a doctor in El Nido? El Nido is a small and remote town. Therefore, it is not equipped with consequent medical infrastructure. Click here to get more information on that topic. As a touristic place, El Nido offers a lot of hotels and guesthouses, ranging from cheap to luxury. Click here to get more information on that topic. There are plenty of restaurants in El Nido. Here is a selection of our favorites. Click here to get more information on that topic.